Home / Food / Sa-Wrapped / Sa-Wrapped! 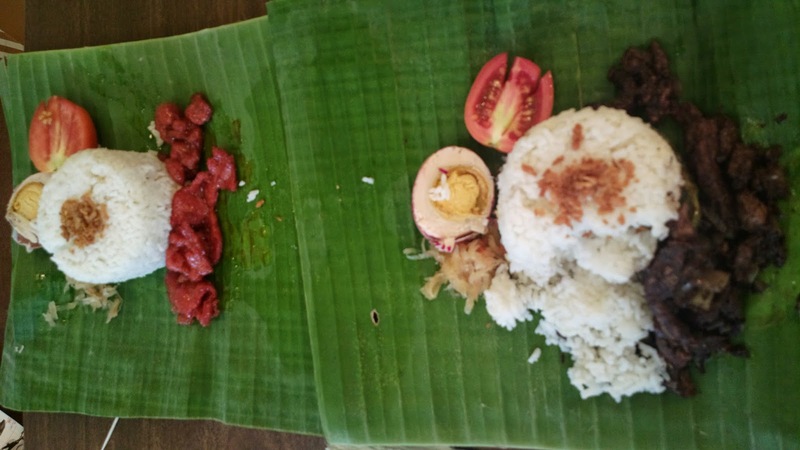 The age old Filipino tradition of cooking or at least wrapping dishes in banana leaf lives on with Sa-Wrapped, a restaurant offering Pinoy meals served ala binalot style. You’d appreciate not only the serving style but the meals as well. 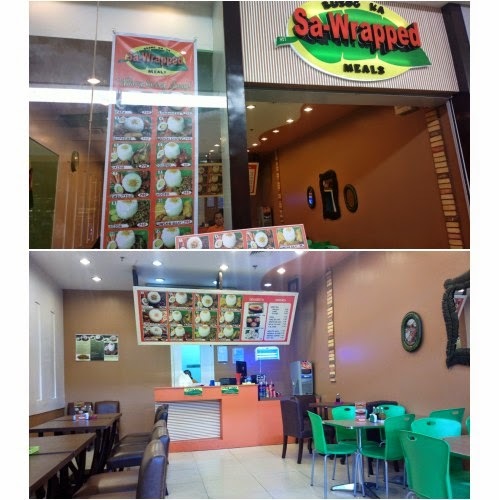 Sarap in Sa-Wrapped indeed!